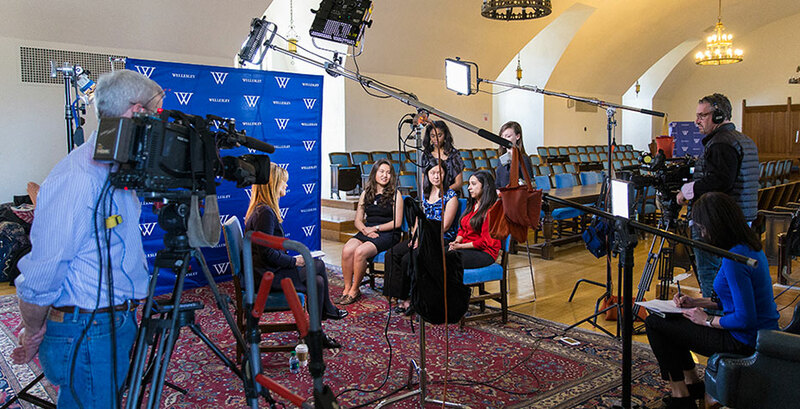 The BBC covered Wellesley's 138th commencement in a segment titled "Graduation Day at Hillary Clinton's Alma Mater"
Wellesley students were interviewed by CNN for a story spotlighting how college students view the 2016 Election. 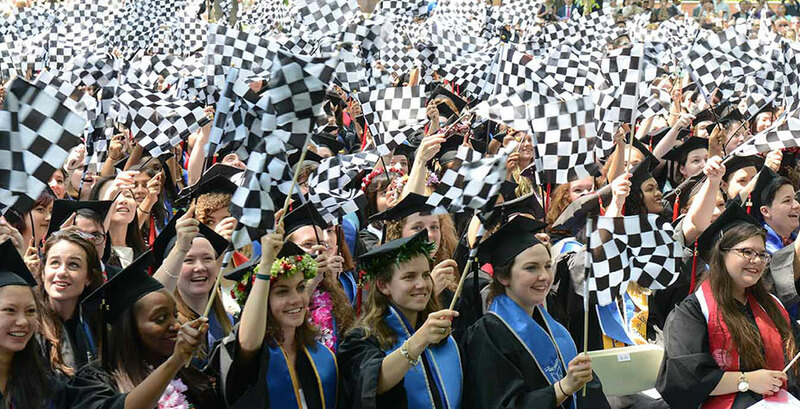 Wellesley is featured in the May 2016 issue of Vanity Fair in an article on the "Resurgence" of women's colleges. 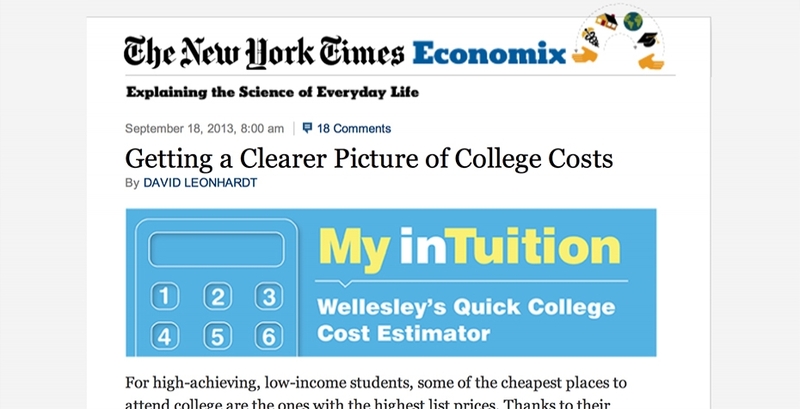 Wellesley released a new college cost estimation tool in 2013 and, in 2014, updated it to offer an even more accurate individual estimate. 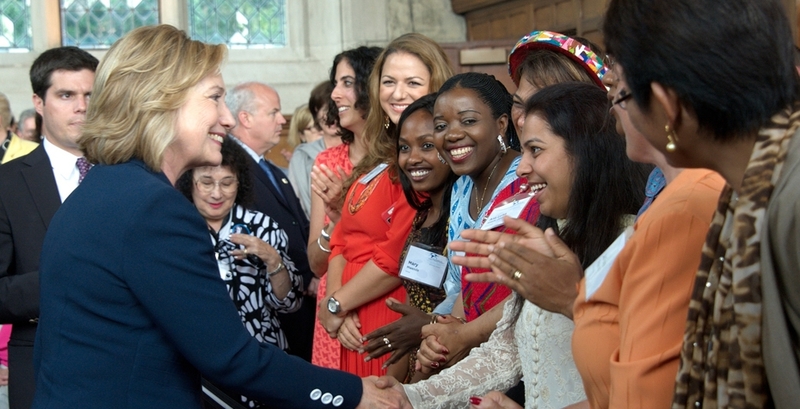 Former U.S. Secretary of State Hillary Rodham Clinton ’69 delivered the WPSP Summer Institute's keynote address in 2012. 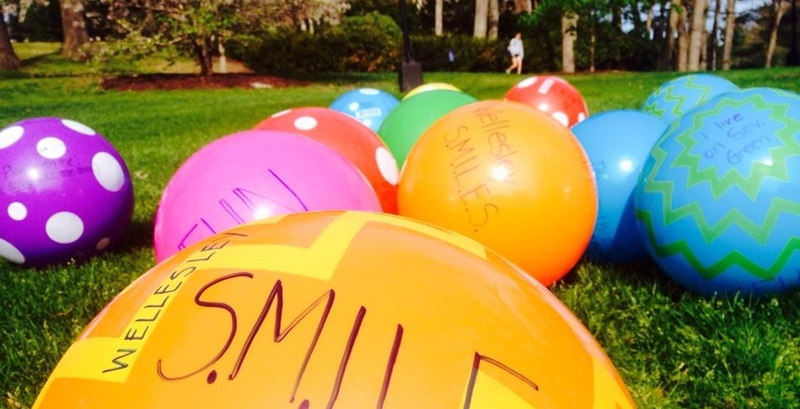 A "pop-up" moment in 2014, Wellesley SMILES, a group formed to create moments of fun and spontaneity in student lives, is featured in USA Today. 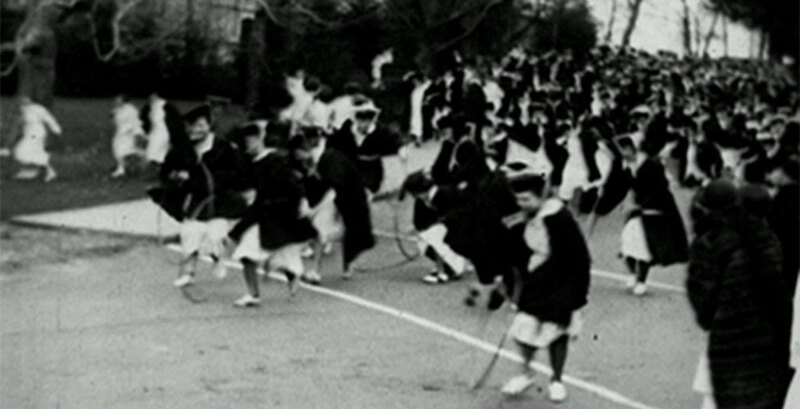 A 2013 study by a Wellesley's Phil Levine found MTV’s '16 & Pregnant' and 'Teen Mom' contributed to record decline in U.S. teen childbearing rate. 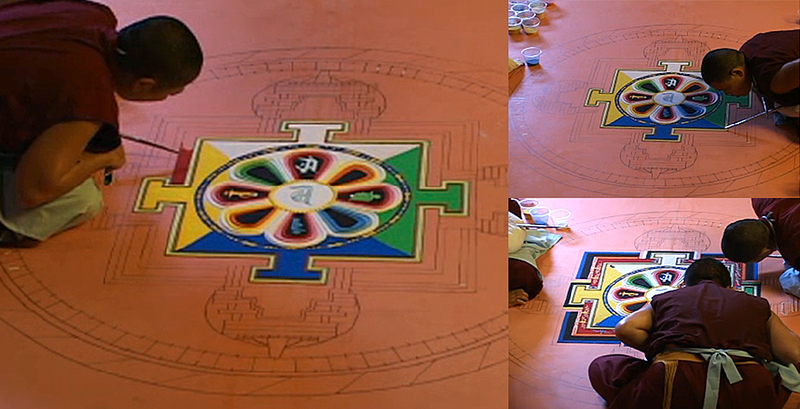 In 2012, Tibetan Buddhist Nuns created a Mandala, a metaphor for the path to enlightenment, in the Hougton Chapel.